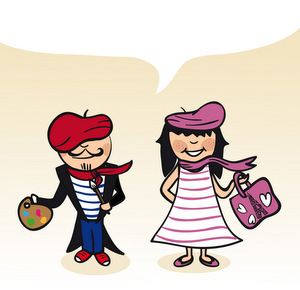 One reason speaking French can be tricky is that by its very nature it requires at least one other person. But not to worry, finding people to talk to is easier than you might think, no matter where you live. The Alliance française and Meetup offer classes, meetings, and all sort of other get-togethers all over the world. The former is primarily for non-native speakers (though the teachers are usually French), while Meetup’s groups come in every variety you can imagine. And if you can’t find one that suits your purposes, you can create your own! Also check out Internations and Facebook for groups dedicated to bringing ex-pats together, with or without locals. Prefer to be surrounded by native speakers? You’re in luck, because the French love their associations. Check out associations.gouv.fr or your nearest tourist office for clubs, choirs, teams, and all sorts of other activity-based groups. Also ask at the tourist office or check out your city’s website for centres de loisirs for more classes and clubs. In addition to all of the above, l’Institut français promotes French language and culture all over the world outside of France. Libraries, cultural centers, community colleges, and language schools are also worth visiting to find info about French clubs you can join. There are numerous sites dedicated to language exchanges, where you spend half your time speaking the language you’re learning and the other half speaking your native language. Some stick to online interactions while others offer the possibility of face-to-face meetings. Take a look at these sites to decide which one best fits your personality and preferences. 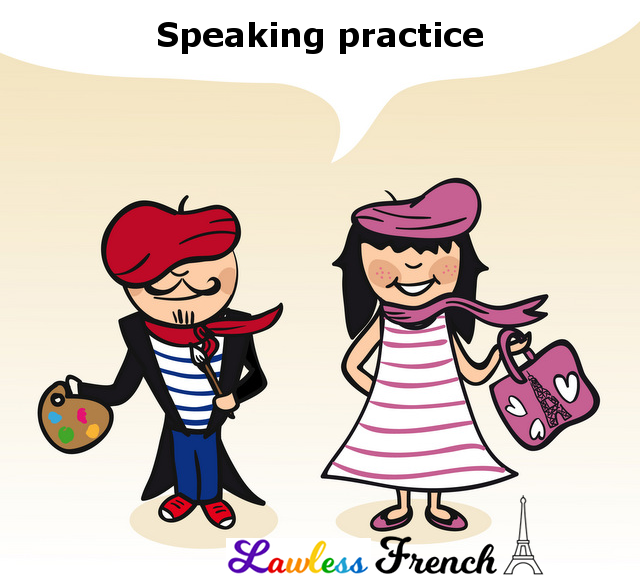 If you want to be a little more serious, consider hiring a French tutor for in-person or video lessons.